We've just released support for emulator testing on Android 5.0 (Lollipop). 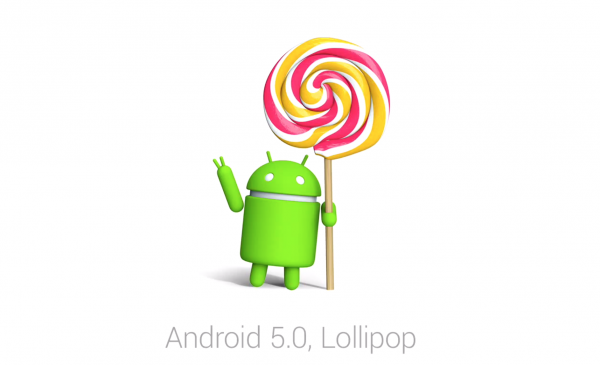 Android 5 includes some big changes to the look and feel with the move to Material. You can get the code you need to configure your tests to run against Lollipop on our platform configurator.